Welcome to Stella Mundo, a magical world still recovering from the devastation of the Mage War that ended the Age of Towers. Domino, the youngest wizard to earn the rank of Archmage, has just begun his study of the ancient Dark Tower, a treasure trove of lost magical knowledge that he hopes to rediscover. As its price for allowing him to study the tower, the corrupt Council of Archmagi has assigned Domino two gifted but troublesome students - Aria, the daughter of a noble family, and Kaya, an orphan with an unusual heritage - and given him just three years to complete their training, a process that normally takes decades.Does Domino have what it takes to lead Aria and Kaya to greatness? Their fate is in his hands. 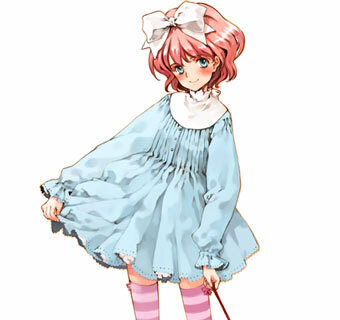 In Girlish Grimoire Littlewitch Romanesque you are a teacher of the magical arts with the task of training two girls to become first-class wizards. This is the "Editio Perfecta" (perfect edition) of the game, which includes all additional game scenarios from the game's fandisc plus one all-new game route created for this edition. The adult-only game will be available for the first time outside of Japan, for Windows PC. You play as Domino, the youngest wizard ever to earn the rank of Archmage. You must manage your pupils' schedule, teach them essential spells, increase their magical power and send them on quests to test their progress. Your time is limited, so use it wisely. The second daughter of Duke Vancleef, lord of the northern territories, Aria enrolled at Grimoire to escape an arranged marriage. 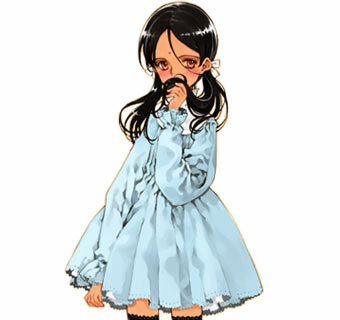 Her grandmother is the esteemed witch, Elmore, but despite Aria's innate magical talent, her studies haven't gone well. Aria is confident, stubborn, and reckless, but she always does her best. She loves desserts and cute clothes. Kaya was born among the Roshtari, a small tribe that keeps itself isolated from the rest of the world. 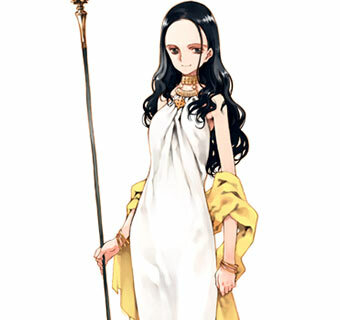 The Roshtari put importance on the purity of their race, and drove Kaya and her mother out due to Kaya's mixed blood. After her mother died, she was taken in by wizards from Grimoire. A modest, naive, and diligent girl, Kaya is also extremely empathic and caring, and can be moved by the simplest things. 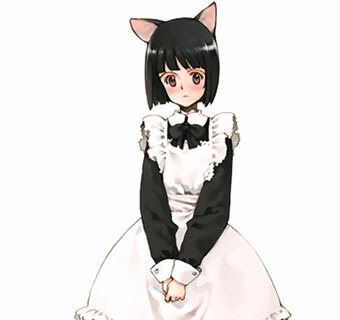 A member of the catlike Xiao race and Princess Fianna's personal maid. Her entire race is enslaved and has few rights in society. 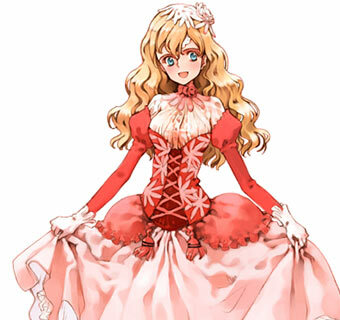 Tillet was a slave for the king's harem, but she caught the princess's eye and was assigned to be her personal maid. Her specialty is tea. An eccentric elf who traveled with Domino during his adventuring days. Merrett is helpful and friendly, but has a bad habit of telling lies and exaggerating the truth. She'll go to great lengths to keep her lies from being found out. An unusual female gladiator who won her freedom thanks to her incredible popularity.She was known as the Beast Queen because she had control over six hounds in battle and was never defeated. She makes her living now as a bounty hunter. A famous architect with an unrestrained love of beautiful buildings, Mariella is a perfectionist who doesn't allow compromise.She fell in love with the splendor of the Dark Tower and is now devoted to its refurbishment. An angel who was summoned to the Dark Tower long ago. She's among the weakest of angels, but still has immense magical strength. She doesn't think for herself and believes anything anyone tells her. This makes her somewhat difficult to deal with. 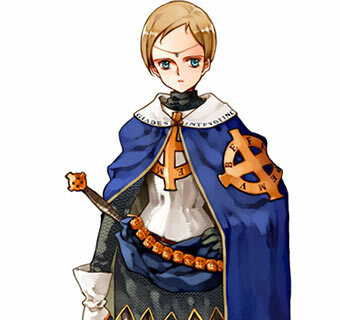 A church knight who has been assigned to protect and watch over Olga. 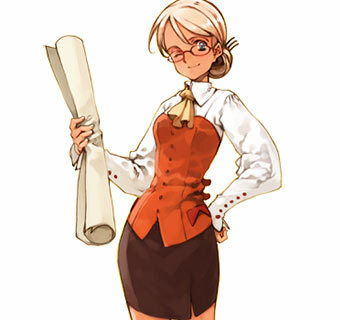 Rosetta is one of Olga's few close friends, and Olga trusts her completely. Although Rosetta tends to be overly serious, she also has some surprising vulnerabilities. 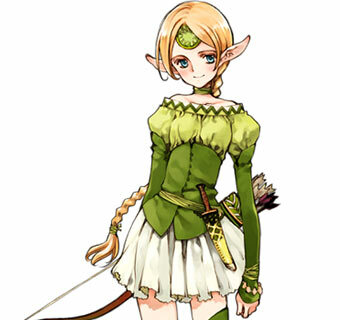 The only daughter of the current king, Fianna is an eccentric girl whose exuberance puts everyone around her at ease. She has a deep understanding of art and wishes for the culture of her kingdom to prosper. She always sees the best in everyone, even people who dont like her. A woman who possesses the miraculous power to heal sickness and injury, for which the Church declared her a saint. Nobody else in the world has this power, so the people revere her. Despite her power and position, she's a simple, kind woman. She's also a little bit of an airhead. Train two young witches in this adult-only adventure with hours of gameplay, spells, quests, and 20 different endings to achieve.